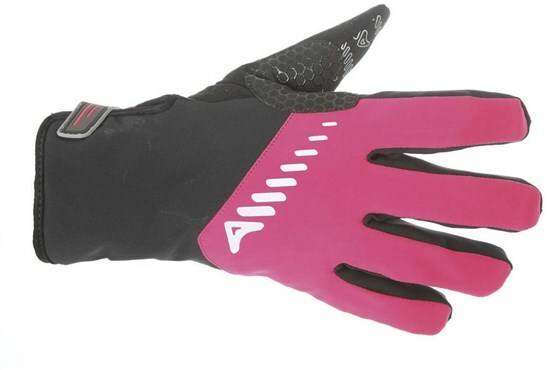 The Altura Shield Womens gloves are waterproof and breathable thanks a to multi-layer construction - for ultimate comfort. There are also some great additional features that really take these gloves to the next level, including a reinforced multi layer palm and ergonomic progel palm pad that helps to remove pressure points whilst riding. 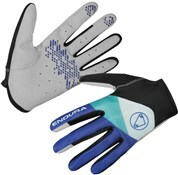 The Altura Shield gloves will see you through winter, and despite being warm they are also flexible and light. Great gloves but v thick! I got these in the sale so they were exceptional value for money but I would have paid more if I had known how great they were. They are completely waterproof and really warm even thought they do not seem that thick. And the look great! I'm new to cycling and found these gloves to be warm and very comfortable. Especially in the rain and hail storm I got caught in. I recommended them to a friend who bought a pair too. Was glad to find waterproof gloves with all the rain showers ideal fro keeping hands warm and dry. Really pleased with these gloves. Good fit and very warm. No problems with wind chill or the rain. Great value for money! 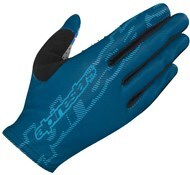 These gloves are really warm and cosy but light and flexible too. They look really well made and are a perfect fit. Bargain!! 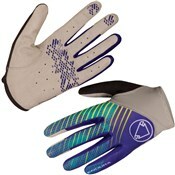 Very well priced warm gloves that will see you right through winter!